My wife has always considered herself vigilant especially when it comes to our family’s health. She always comes up with a lot of self-concocted, non-traditional solution to random health issues like the camote tops juice, lemon grass juice, kefir and many others. She tries her best to serve our family things that she has looked into beforehand. From the sweet potato juice that she makes to help boost our immune system, the lemongrass juice that takes care of colds and respiratory issues (this is my favorite among all), the probiotic kefir shake, the propolis ointment for burns, cuts and skin issues and just recently wheatgrass juice (something that I don’t think I will get used to), et. al. But, in all fairness, they do wonders to the things she needed taken cared of. Lately, my wife also finds herself picking up Halal certified food items from the supermarket whenever we do grocery shopping. It gives her a sense of confidence that she’s not giving our family second rate food stuff specifically because from what we have learned, Halal certified products have passed strict dietary guidelines. 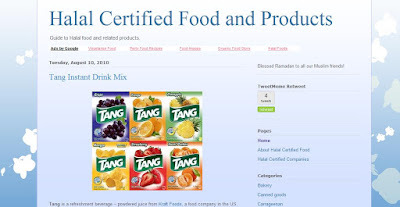 Now, consumers like us can get hold of a list of products that are Halal certified via the internet through this Halal food guide at HalalCertifiedFood.com. 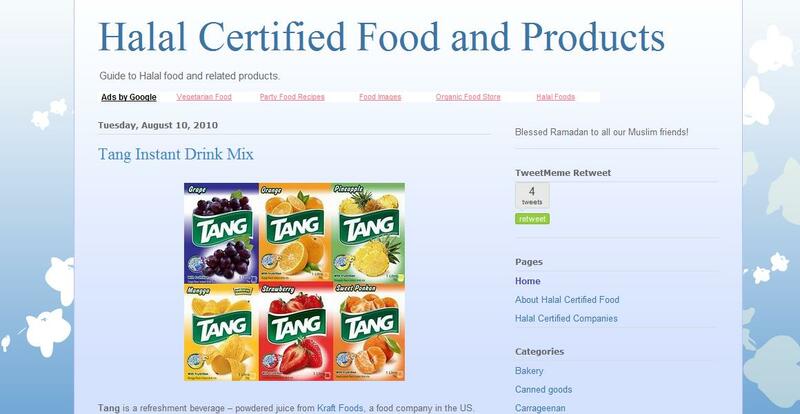 Through their Facebook page, we can now get updated on Halal certified food and products in Facebook. Now it is easier to identify products during my replenishing-the-pantry errand days through the Halal products guide on the web. Thanks to my wife, we have been considerably healthier since we have started doing these health choices.